RD ITALIA, with its many years of developing and manufacturing outdoor furniture, only uses materials which from the start are designed and guaranteed to offer extreme durability in very damp and humid environments. 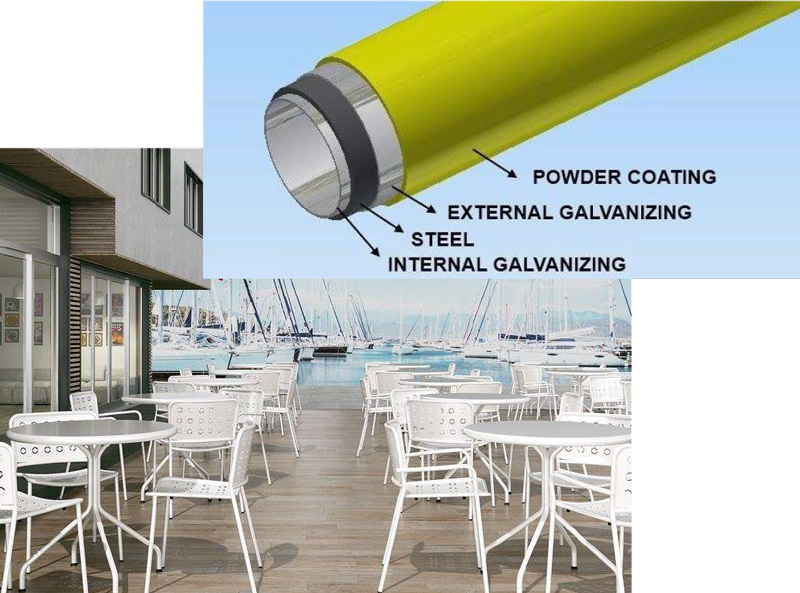 Unlike most steel outdoor furniture on the market, before powder-coating all of RD Italia’s products receive a galvanized undercoat layer (corrosion resistant material) that is almost 20 times thicker than common pre-treatments. This is achieved by giving the sheet metal and steel tubular profiles a very thick coating of zinc on both sides (internal and external). The chemical protection is applied on the whole internal surface of the tubular profiles. 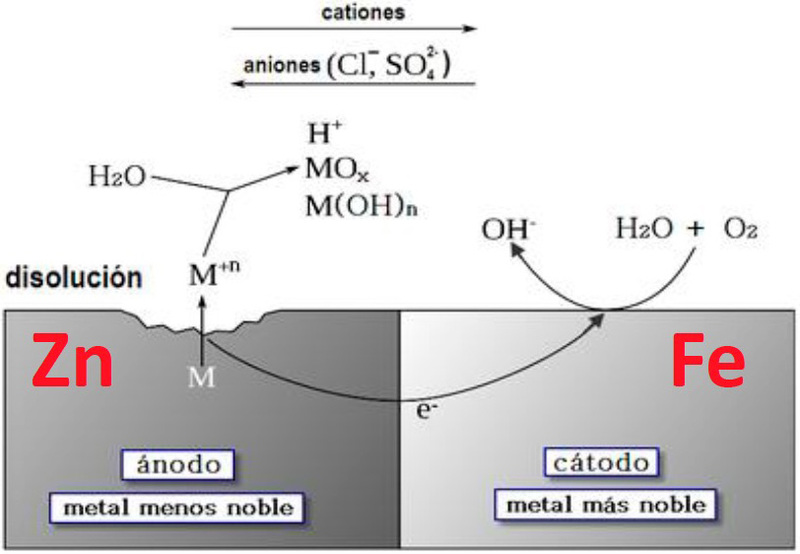 The “Sendzimir” galvanization process by immersion in an aluminium and zinc hot bath at a temperature of 700C° guarantees a double protection against corrosion. 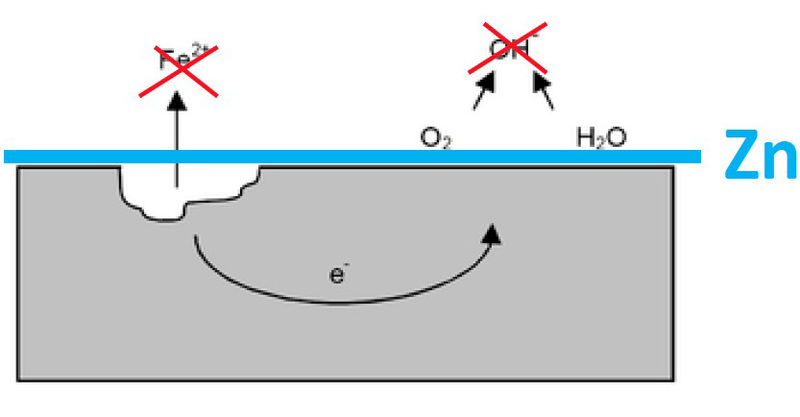 Mechanical Protection, because a layer of zinc protects against the oxidation of the iron contained in the steel. .
Cathodic Protection or “Zinc Sacrifice”, because even if the coating is damaged, when in contact with water the zinc thorough cathodic transmigration will protect the exposed steel , so no corrosion will begin until all the surrounding zinc is consumed. Our steel tables and chairs are environmentally friendly, because made with recycled steel that in turn can be entirely recycled indefinitely, in contrast to other extruded materials that during recycling lose their technical characteristics and eventually end up in a landfill. 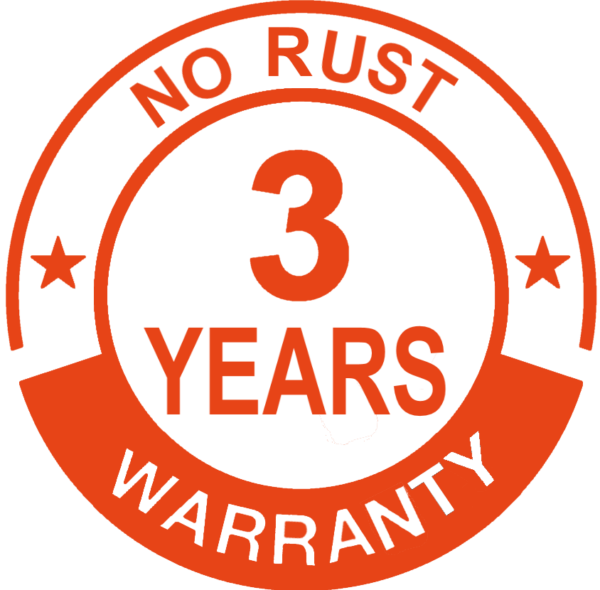 3 years NO RUST warranty: an extension of the manufacturer’s warrantee for products with this logo. The products with logo 3 years warranty are guaranteed against corrosion and perforating rust for 3 years from the date of purchase from RD ITALIA srl. Craftsmanship is still well engrained in our DNA today. Although we have a catalogue of standard products, we are always able to offer tailored solutions for our customers such as modifications to existing models, exclusive custom models, special colors and other customizations (logos, etc.). In our constant desire to differentiate ourselves, we have put our technical skills at the disposal of design studios so their ideas can be shaped in accordance with qualitative and static standards. RD ITALIA’s attention to detail and propensity towards personalization is paired with industrialized production capability developed over the last few decades as a supplier for Ikea. Thanks to our machinery and equipment, flexible workforce and local manufacturing partnerships our plant can accommodate and produce large batches in a short period of time. … a land of excellence and recognized for art, fashion, food, lifestyle and of course design. Our Veneto region alone represents 30% of the entire domestic production of the furniture industry through a web of small and medium- sized businesses. Our city of Vicenza, located in the heart of Veneto, is known worldwide as the city of the great Palladio. This architect – who lived in 1500s – is considered one of the most in influential people in the history of Western architecture. In fact, the city of Vicenza and many of his villas are, today, World Heritage Sites.